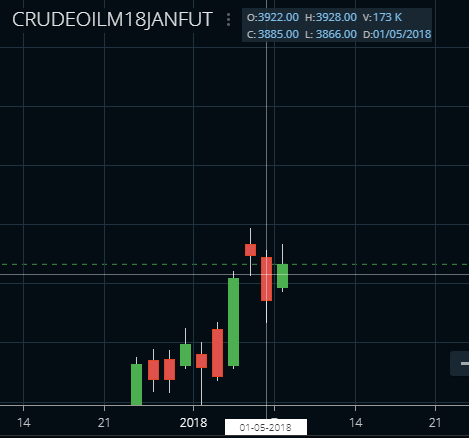 There seems to be a price difference Zerodha Chart and MCX Bhav copy for crude Oil Mini contracts. 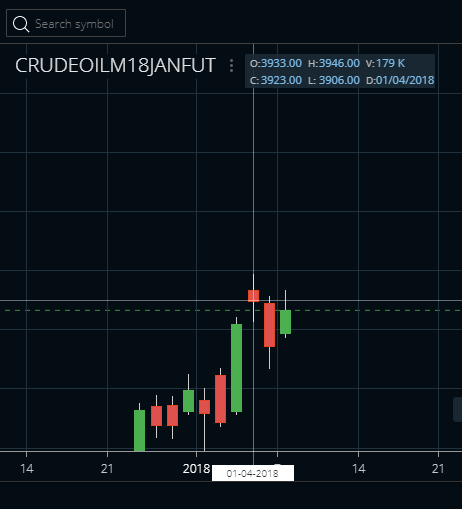 @Bhuvanesh, these are daily candles which take the closing price from BHAV copy. Not live candles. So the value in Kite is incorrect? I was looking at the 5 minute chart of Reliance, on NEST Plus, I then compared that chart with google finance, yahoo finance, amibroker, and realized that none of them match exactly with each other. Can someone explain me how? Which one is correct? Thanks @nithin. This makes sense now.